I was thrilled to see you had done so well at your awards night, congratulations! Kind wishes and the very best of luck for the future. We received your card the other day and wish to congratulate you on your achievements which are well deserved. The genuine service and support you have provided is the best we have ever received and we are really glad this has resulted in the awards you have gained. Thanks so much for your efforts following settlement – it wasnt an easy time for all of us and you were awesome with the help you gave. 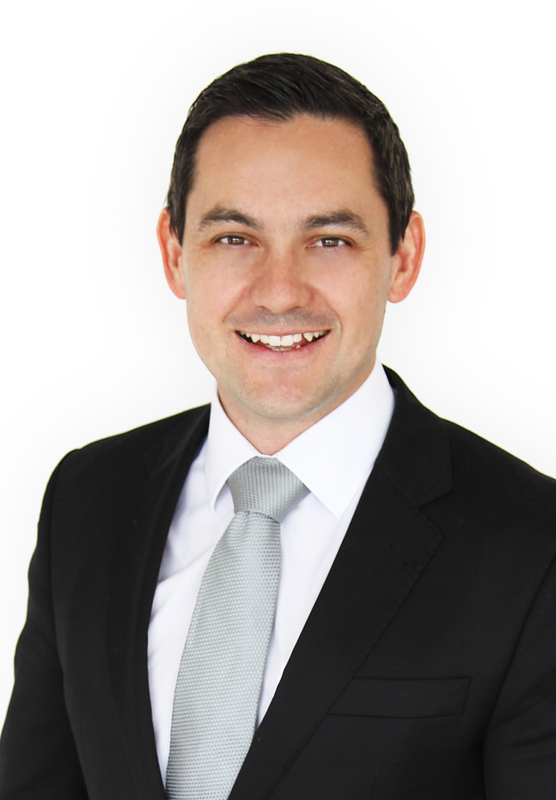 Jason is passionate about the property industry and his knowledge of the market is outstanding. Jason communicated in a clear and professional manner keeping me up to date as things progressed so I knew where we were up to. With our truck breaking down and not arriving (or communicating with us! )our settlement all turned into the move from hell, but without Jason’s help it would have been a total disaster so please accept my heartfelt thank you for all your efforts and assistance. Our door is always open if you or Chris are ever up this way and want a place to visit or stay and again thanks to you both for everything.